October 5, 2018 — Venus stations retrograde October 5 until November 15. Her journey begins in deep, alchemical Scorpio, then she returns to spacious, harmonious Libra—her natural domicile. In November, Venus will stations direct as a daytime star for the first time in our lifetimes, representing the empowerment of the feminine. Not only do we have the chance to untangle old pains and traumas, we may also look at any patterns that have been reemerging in our lives again and again. Why are these old road blocks still showing up in new costumes? What wisdom and lessons have we yet to look in eyes and receive? 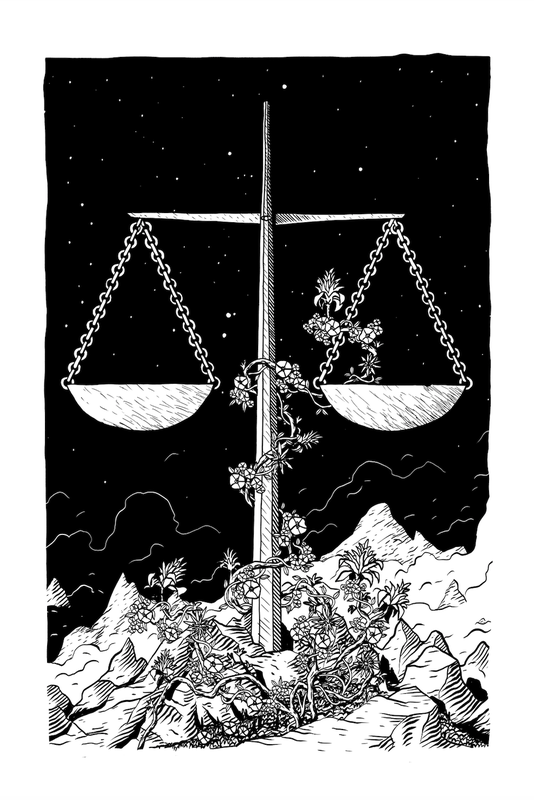 Libra rules paradox, and we are now confronting our darkest places and holding space for them—with forgiveness and acceptance. We can find balance as we transform our places of suffering into beauty and true intimacy. Taboos, secret desires, and shadows now have the chance to see the light of day, with neutrality and embrace. Perhaps true intimacy is sharing with another person what we’re afraid to say. We have that opportunity now—first with ourselves. We can listen to our own hearts, then extend our ears more openly to others, receiving all of who they are without assumption. Veils are slipping away as we grow into the power of our inner feminine, standing strong and still in the truth of our beings—with grace, resilience, and unconditional love. Check my Events Page for upcoming talks, workshops, + retreats.